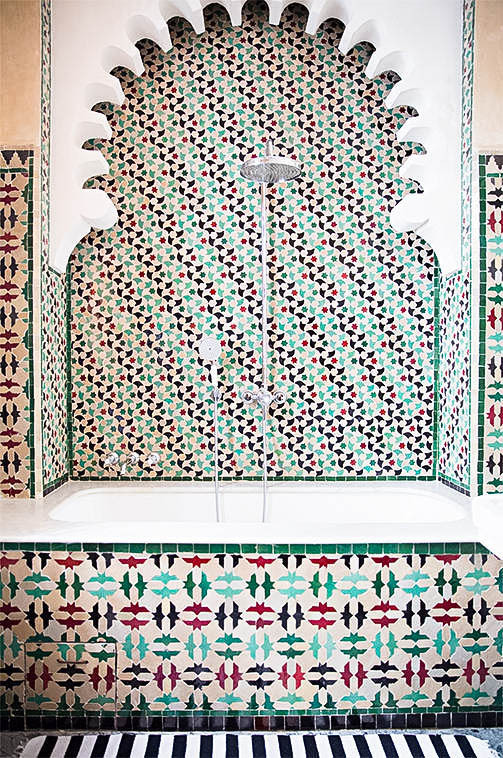 Interiors: Tangier's Grand Hotel Nord-Pinus — Sukio Design Co.
Let's forget about winter, at least for the next few moments. Forget that half the country is blanketed in the snowy, icy disaster known as Titan, and imagine a place that's a bit warmer, a bit sunnier, and a definitely more exotic. 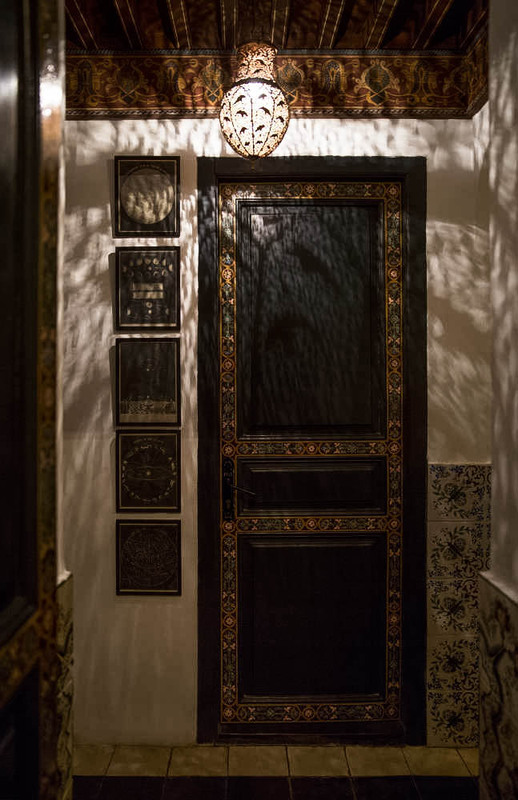 While the 10-day outlook for Tangier, Morocco hovers around the mid-60s, such temps are undoubtedly suitable for walking the Kasbah, dining al fresco, or whiling the day away at the Hotel Nord-Pinus Tanger. 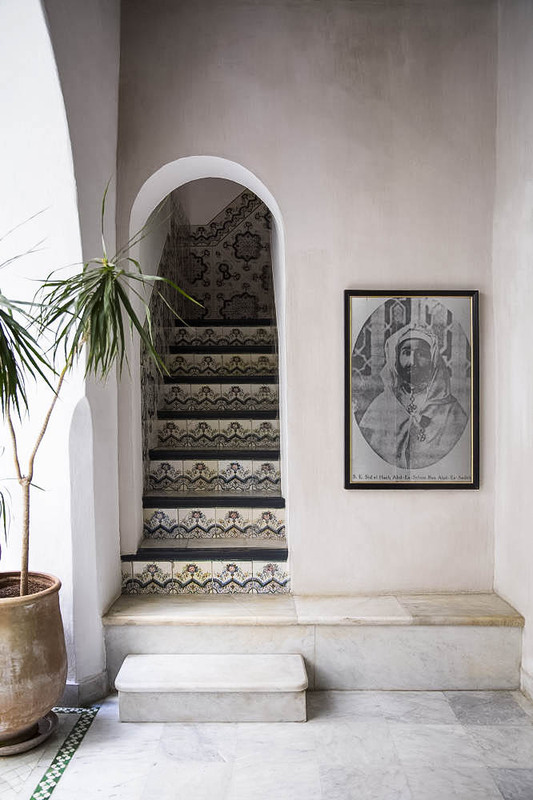 Its interiors combine both north-African and mid-East influences into a lavish-yet-comfy retreat for the winter-worn traveler. And its sweeping views of the Mediterranean are the perfect tonic for just about anything. Welcome to the Nord-Pinus. Enjoy your virtual stay.